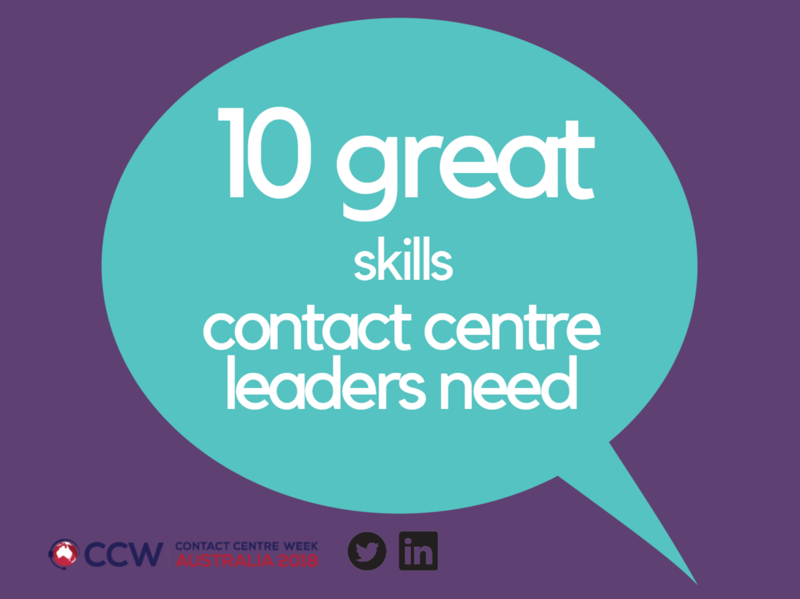 CCW Digital has identified the 10 skills all great contact centre leaders need. Highlighted in this article, these qualities help distinguish true contact centre leaders from mere managers. Through its special “Future Leaders Lab” track, the 2018 Contact Centre Week Australia will help rising leaders cultivate these qualities. Our faculty of seasoned, accomplished contact centre leaders will impart their unique wisdom and best practices.